Welcome to the E.E Little School Digital Learning Blog Homepage! At the E.E Little School we provide a digital learning curriculum and online & print resources to support all of our students. All K-5 students have an hour-long digital learning block each week that includes co-taught lessons with the classroom teacher. These lessons integrate technology into the academic curriculum. 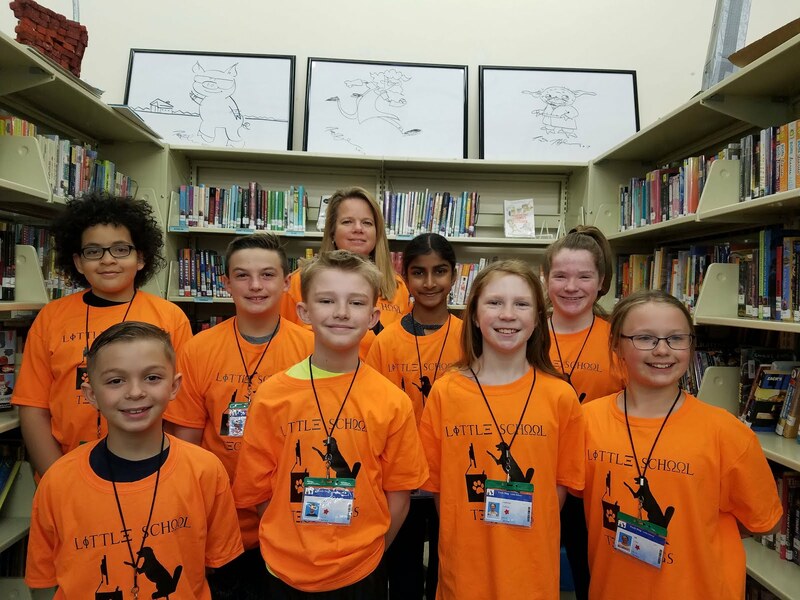 Additionally, we created a Makerspace, called The Little "lab"oratory, which gives students the opportunity to explore hands-on STEAM activities, and design thinking challenges. Please feel free to email Helen S. Kelley, Digital Learning Specialist, if you have any questions around digital learning at our school. Follow Mrs. Kelley @hkelleytech to see our digital learning lessons in action.